Still reeling from that betrayal, Stacy buries herself in her art. But even that is taken from her when her most persistent tormentor uses her own work to humiliate her - and threaten her last chance with Mark. 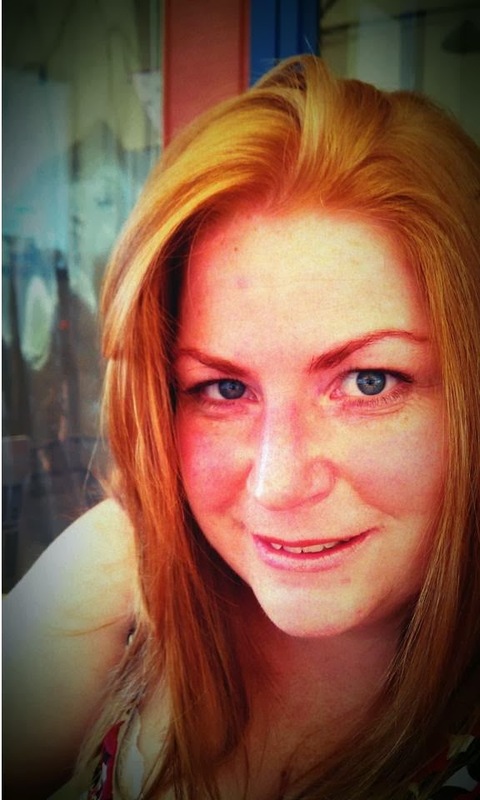 Aimee is the author behind Seeking the Write Life, a popular blog for writers at www.aimeelsalter.com. You can also find her on Twitter and Facebook. 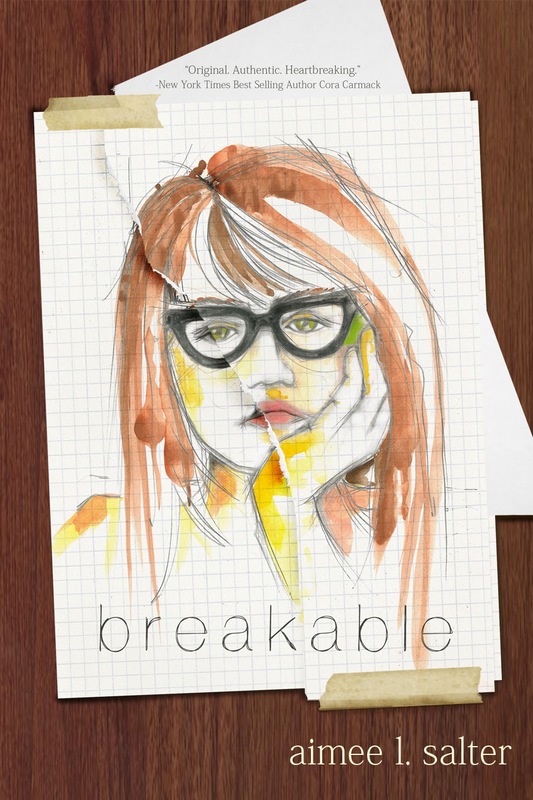 Aimee’s debut novel, Breakable, releases November 4th for Kindle, Nook and in paperback. You can add Breakable to your to-read list on Goodreads.